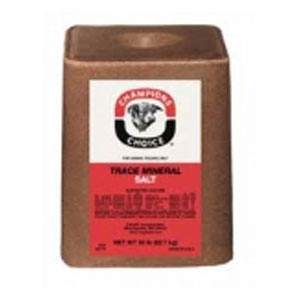 Hen-Tastic All Natural Chicken Supplement Treats, 6 oz. 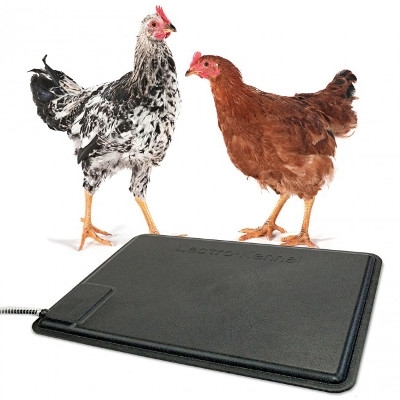 Reward your flock with Unipet Hen-Tastic All Natural Chicken Treats. 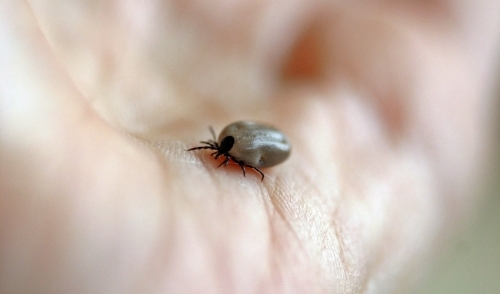 This dried mealworm supplement is 100% natural and high in protein. 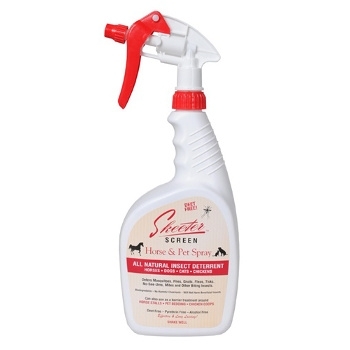 Scatter on the ground as a treat or use to supplement regular feeding. Unipet Hen-Tastic All Natural Chicken Treats are perfect for chickens, ducks, geese and other poultry. 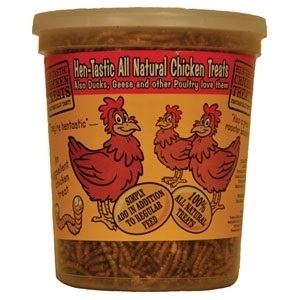 100 percent all natural chicken treats are truly tasty to chickens. Great foraging treat. High in protein. 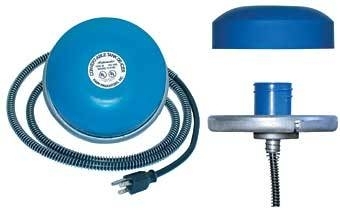 Great for ducks and geese, too! 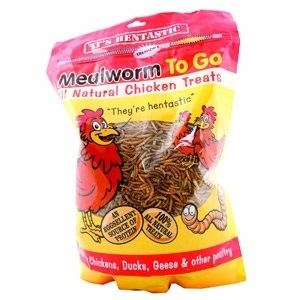 Dried mealworms. 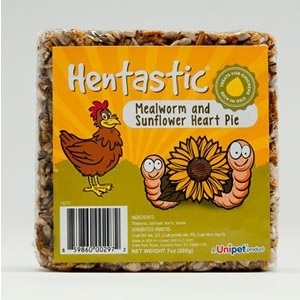 Your chickens will love Unipet Hentastic Mealworm and Sunflower Heart Pie as a special treat. 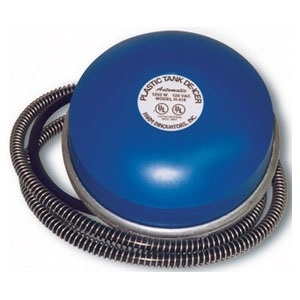 It is an excellent source of fat and protein with its rich oil content. 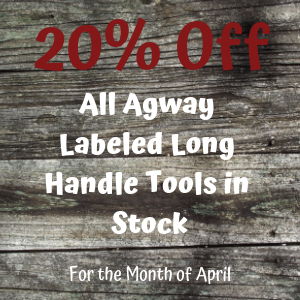 Formulated to provide essential salt plus the correct balance of trace minerals. 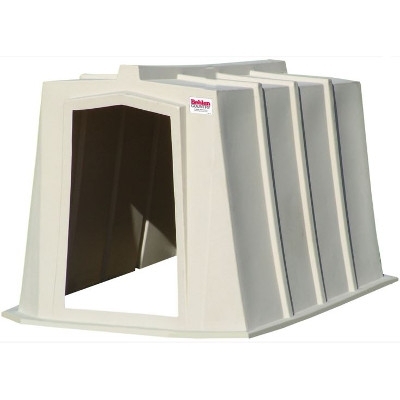 This standard Calf Hutch protects calves from weather extremes. 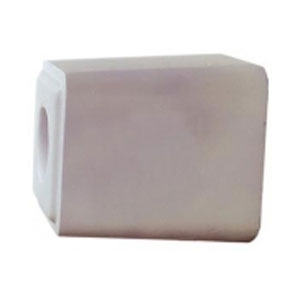 The opaque material prevents overheating in summer temperatures. 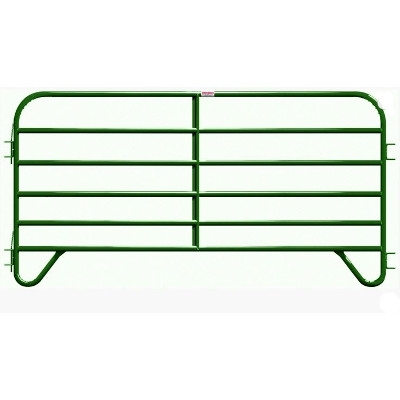 This 12 ft Green Corral Panel combines lower coast with great features. 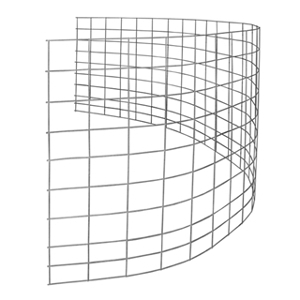 The great value in a corral panel is that it's portable and easy to hook up on uneven ground!